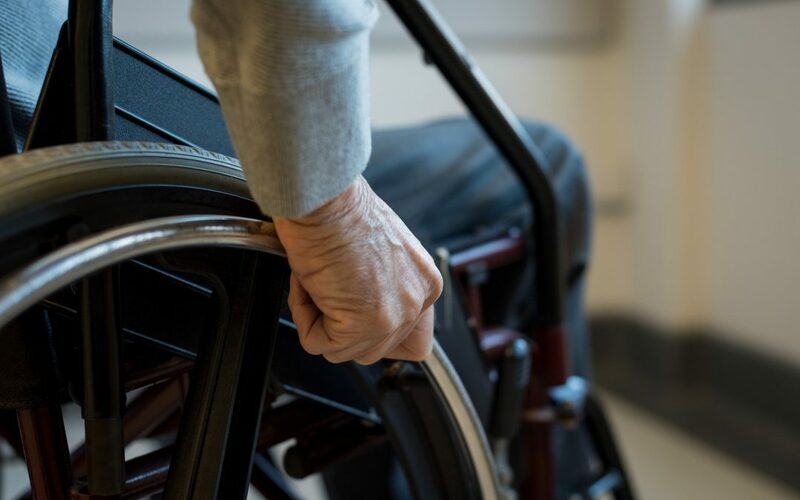 The purpose of the following guide is to help you recognize the factors and features to keep in mind when buying a typical wheelchair. There is an assortment of wheelchairs available in the market, from complex custom-built sports chairs to the standard budget transit chairs. It is imperative that when you purchase your wheelchair, you take into account a few different factors. Here is a picture of what you need to understand before purchasing a wheelchair. 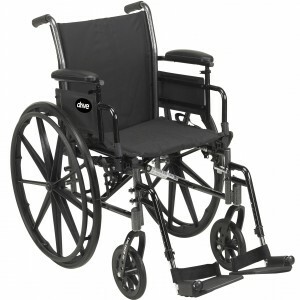 Wheelchair wheels can come in various types. The custom-built wheels made of carbon fiber are extremely light, but also very costly. Tires come in two types, either solid rubber or pneumatic. Solid tires are resistant to punctures and offer a reliable ride, while pneumatic tires provide a little more comfort, but are susceptible to punctures. A lot of wheelchairs have quick release wheels at the back of the wheelchair. Such chairs have a button in the center of the wheel rim that facilitates removal of the rear wheel at the press of the button. There is an array of cushions available for wheelchairs in the market presently. They range from specialist pressure relieving cushions intended to relieve pressure sores, to simple foam cushions. There are three basic categories that wheelchair cushions fit into and they relate to how susceptible a patient is to pressure sores. These are high-risk, medium and low. Most wheelchairs have their brakes located just below the armrests and within easy reach for most users. There are wheelchairs that require the user to pull the lever backwards and others that require the user to push the lever forward. Application of brakes is a must if the passenger is transferring or if the chair is unattended. There are also some wheelchairs whose brakes are near the push handles for the attendant’s use. These brakes come in handy when the attendant is in control such as when going up or down a slope. The overall weight of wheelchairs can fluctuate from chair to chair. Some wheelchairs are aluminum-made others from steel. Even outlandish materials such as carbon fiber or titanium are sometimes used, but these are usually set aside for more specialist chairs. It is easier to push a wheelchair or load it into a car if it is lightweight. However, lightweight wheelchairs usually cost more. One more thing to keep in mind is that some wheelchairs are detachable for easier transportation. There are chairs that have quick release wheels which you can take off at the press of a button, while others have detachable armrests and footrests so once you remove all the detachable parts, the chair becomes even lighter. The time you intend to spend in the wheelchair will determine which wheelchair to get. This is because wheelchairs vary from the lightweight transport chairs that you would use to get you from your house to your car, to the extremely comfortable chairs that you could spend the whole day in.